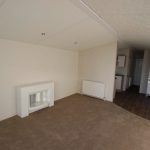 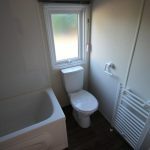 Full siting and connection service is available from £600 - Price per job. 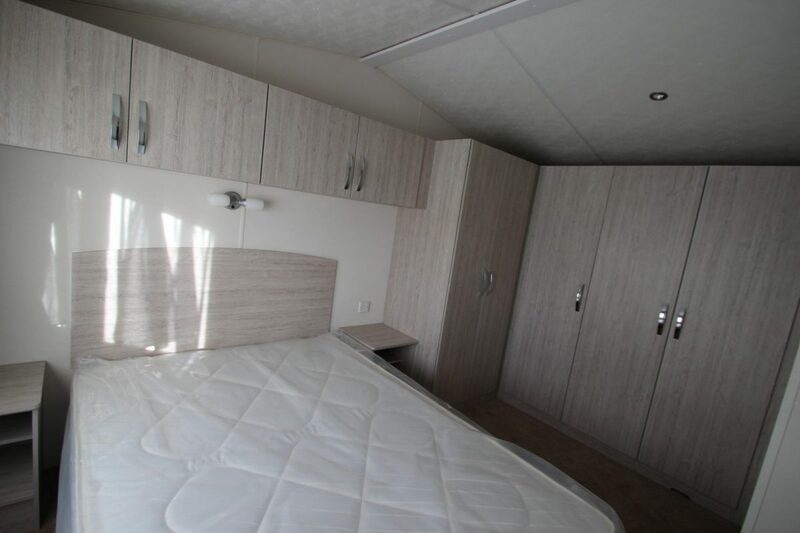 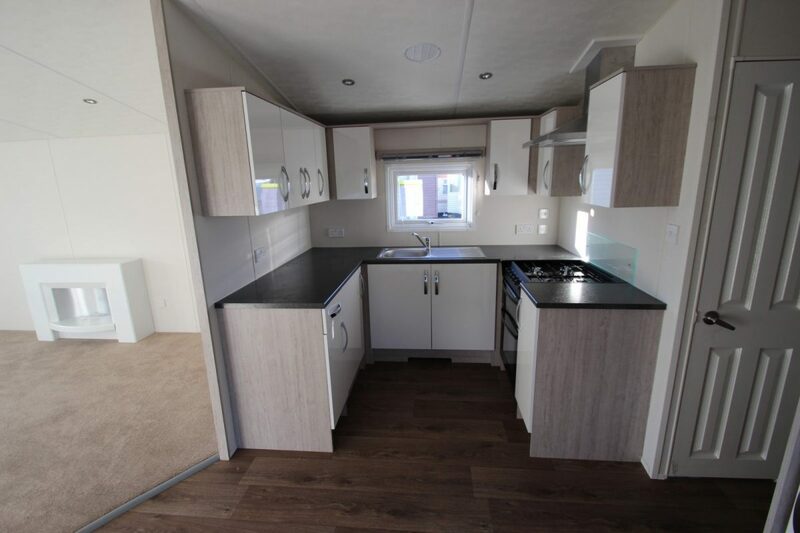 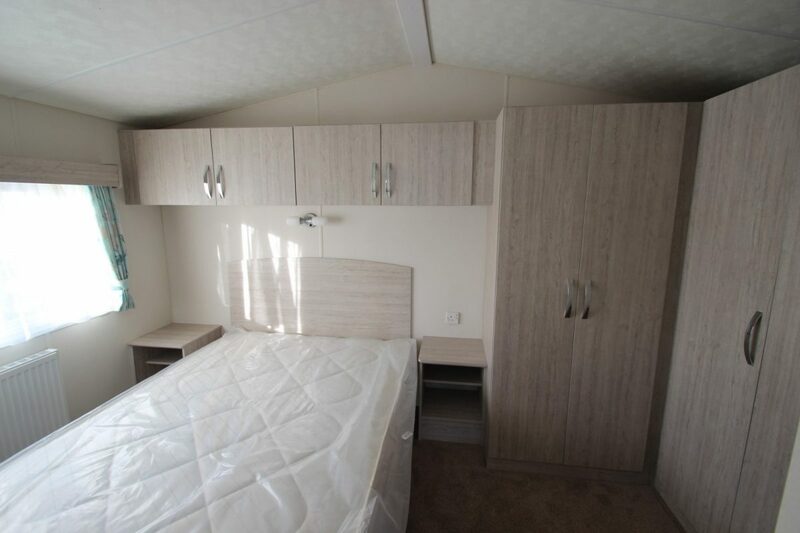 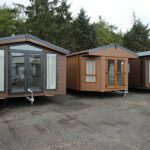 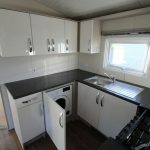 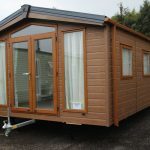 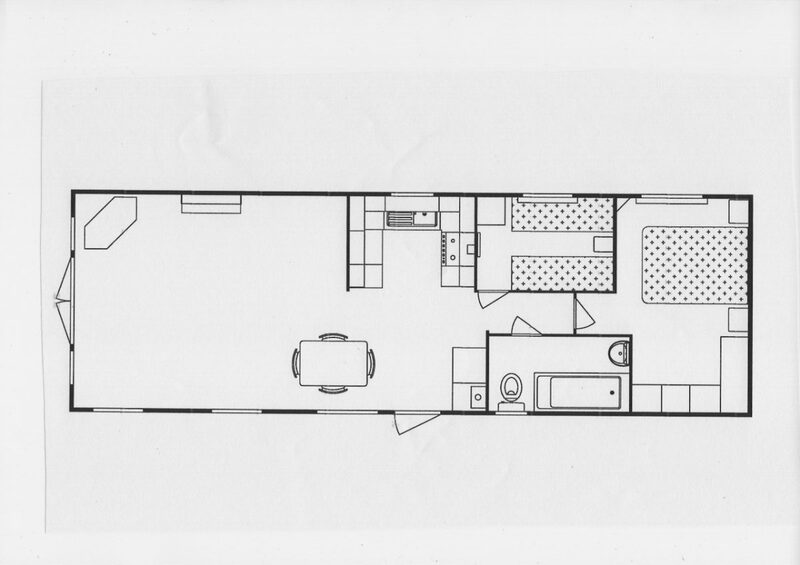 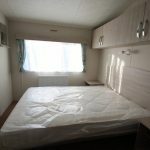 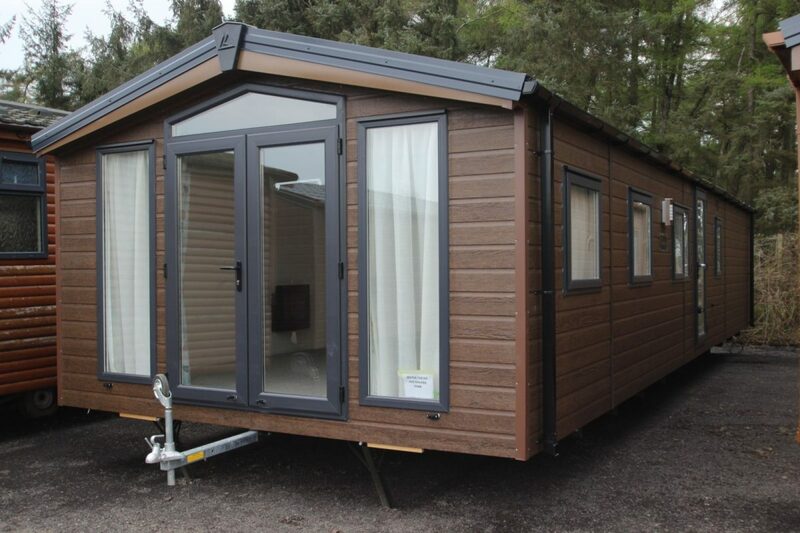 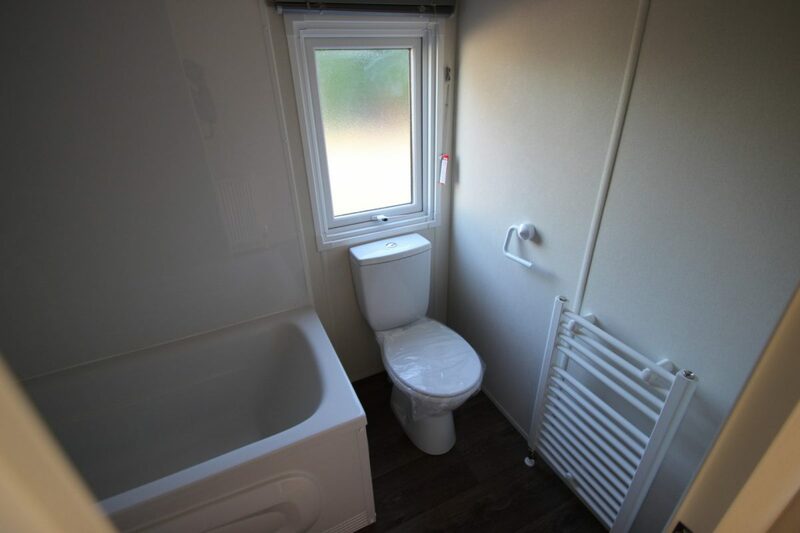 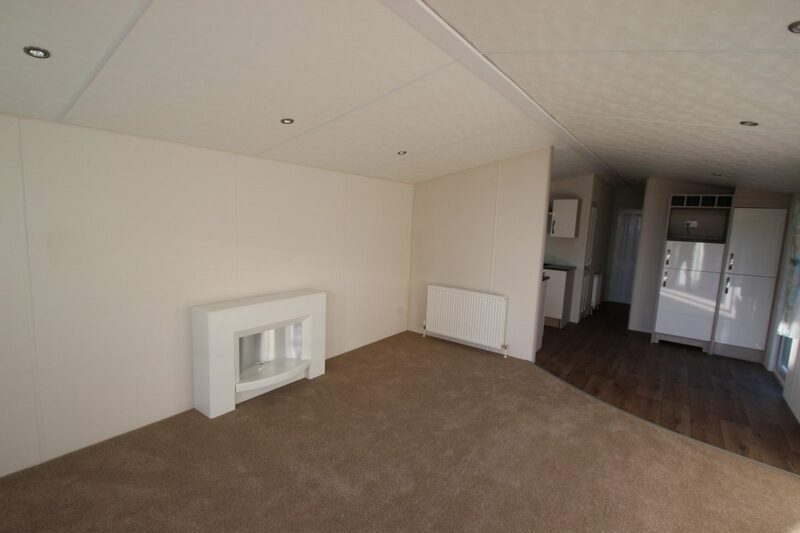 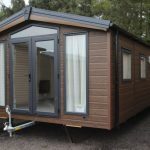 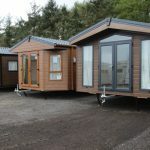 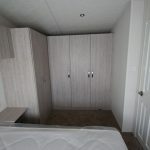 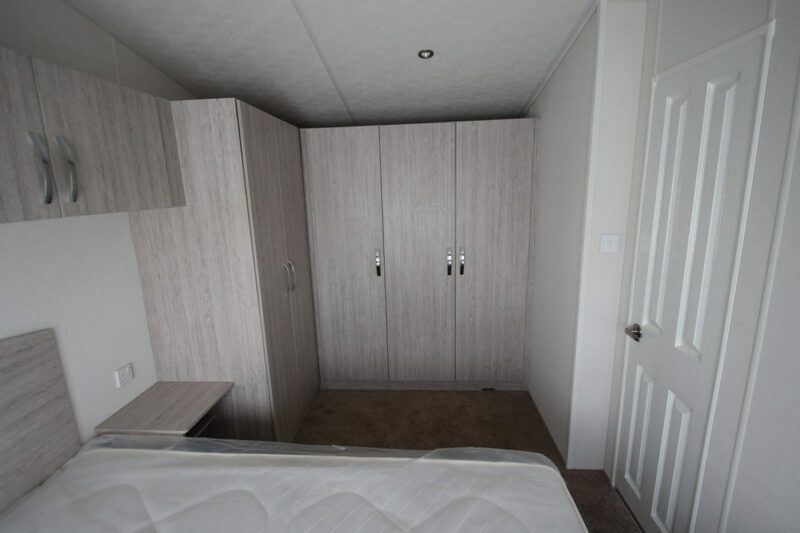 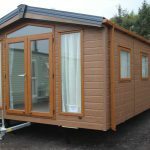 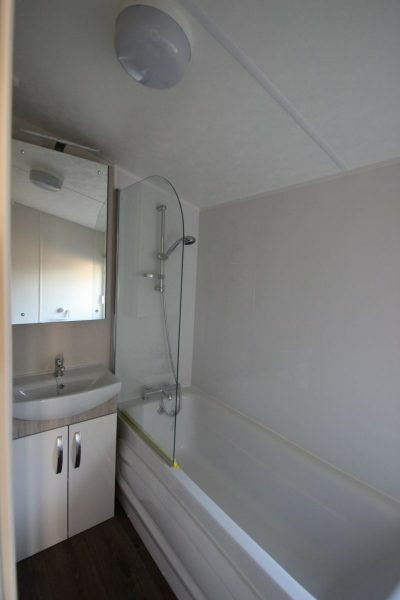 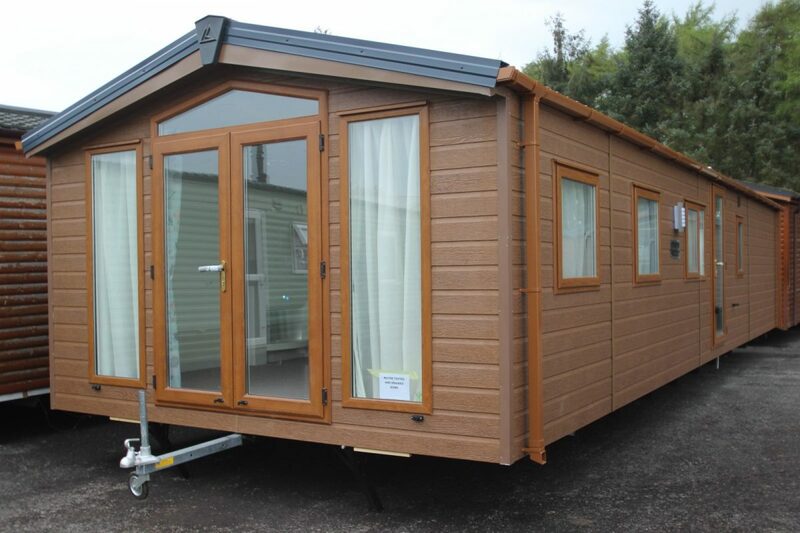 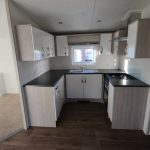 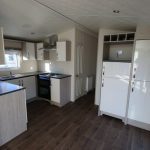 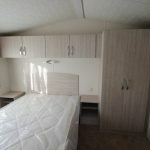 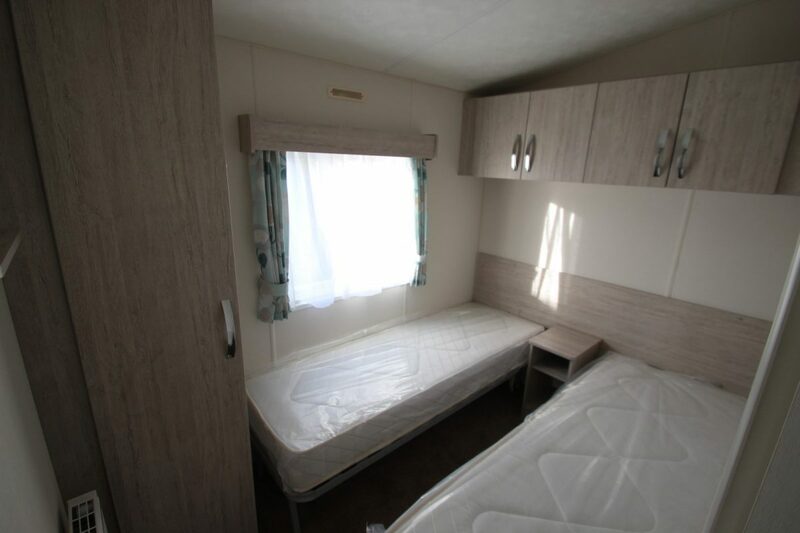 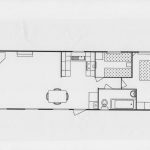 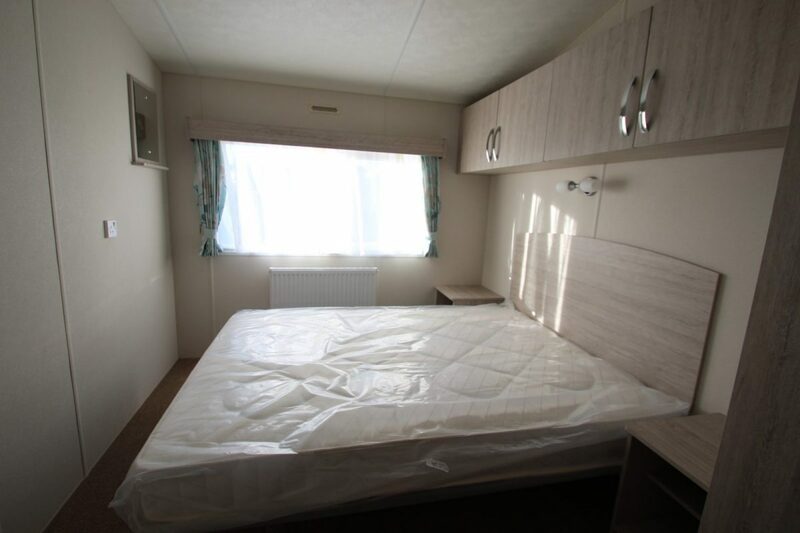 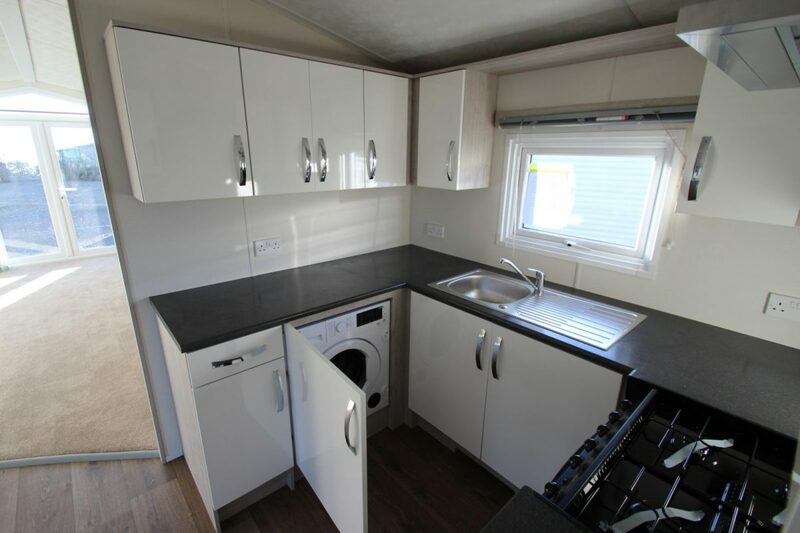 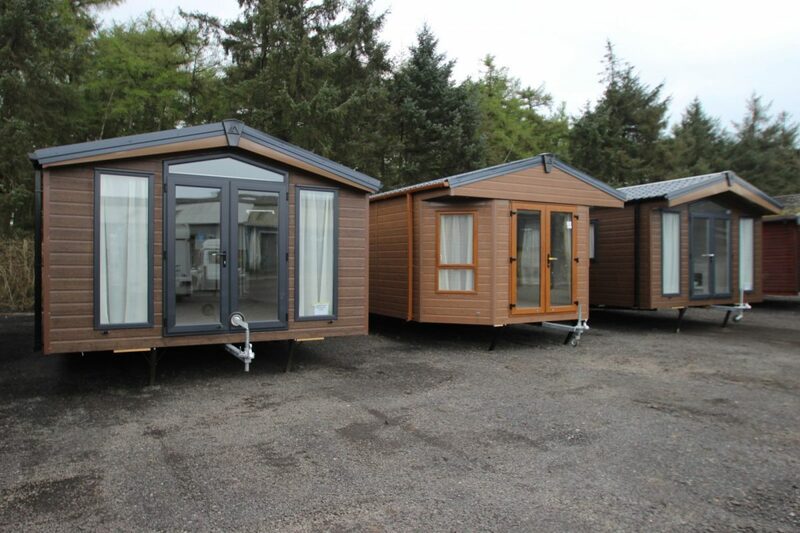 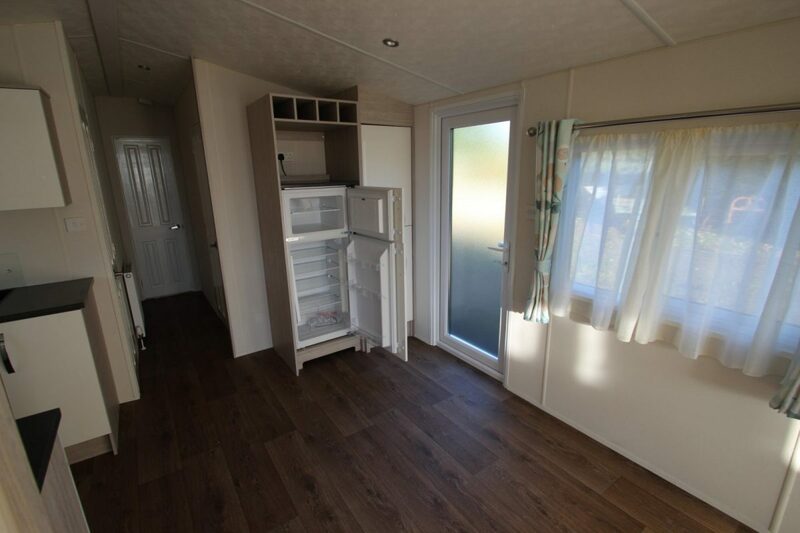 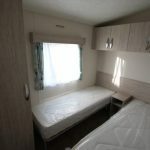 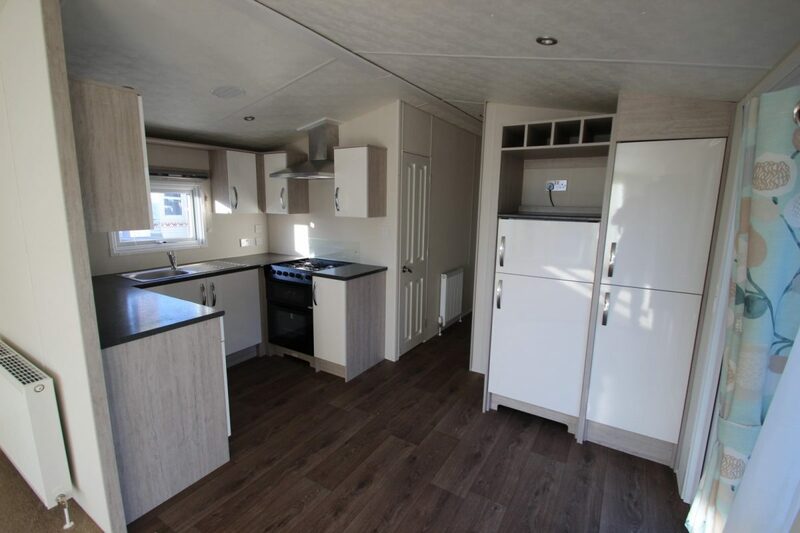 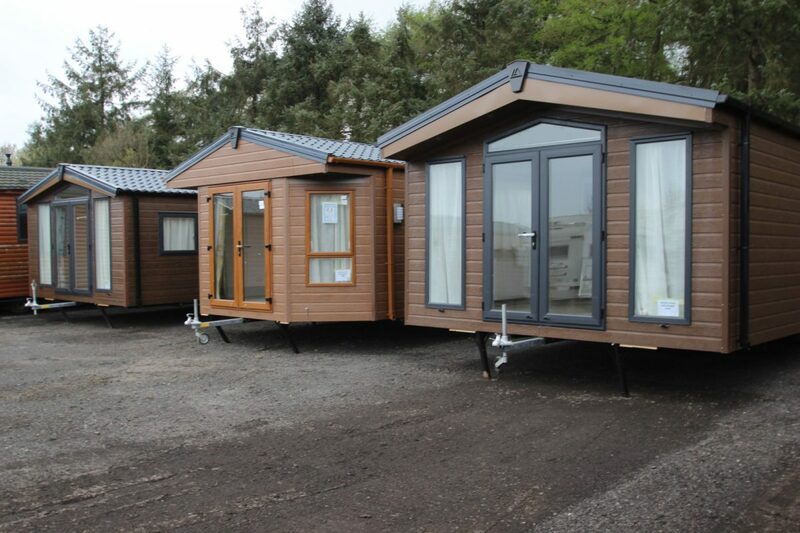 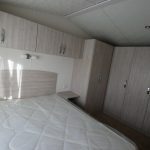 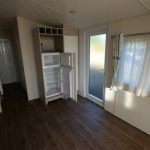 Here we have one of our brand new demonstrator mobile homes, we build and supply these to both trade & retail customers, ideal permenatnt home's, temporary accommodation, land owner, farmers, stable yards & lodge parks, these homes are movable so easy to get around planning and ideal for those doing self build projects as easy to re-sell once its not needed anymore. 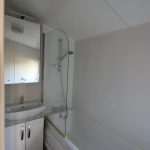 Happy to agree a buy back price for a set time period if your only looking at a temporary fix.